PillarFour Capital is focused on Investing and Advising Small and Mid-Cap Energy Companies. The PillarFour Capital team is made up of dedicated energy professionals who offer decades of operational, financial, strategic planning and capital markets expertise. We work closely with our clients and partner management teams, focussing on strategies that maximize growth potential and value creation by emphasizing operational excellence, prudent governance and efficient capital allocation. Four Pillars support our strategy and investment thesis. A unique approach to Energy Investing and Advisory. Aligned with clients and committed to providing prudent, creative and sound financial advice. Back superior management teams through the investment of structured and flexible capital. Assist clients on execution of strategic mergers, acquisitions, divestitures, financings, and recapitalizations. Define various exit strategies and maximize value for our stakeholders. The team at PillarFour have worked together in various capacities for over 15 years. We have a deep understanding of the energy markets and extensive, global relationships across the oilfield services and upstream E&P sectors. Our proven expertise is backed by decades of experience operating, investing and advising Energy Companies across the globe. 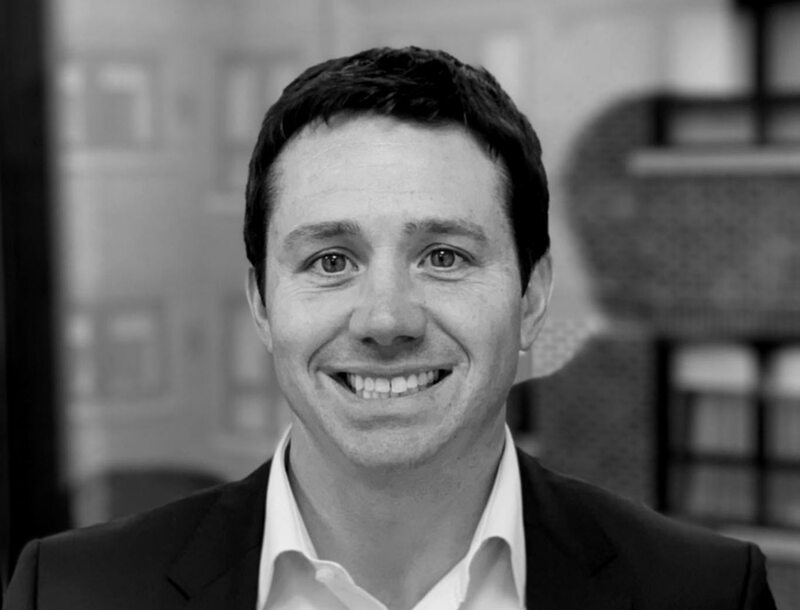 Paul co-founded PillarFour Capital in 2015 and has over 20 years experience investing and advising on M&A and corporate finance in the Energy sector. Prior to PillarFour, Paul was the CEO of Dundee Corp’s London office and Dundee Arabia-Asia in the UAE ('11 - '15). Paul spent the previous six years heading the European businesses of various Canadian and US investment banks. Prior to moving to London in 2006, Paul worked as an investment banker in Calgary and Toronto where he was focused on coverage of the North American Energy sector. 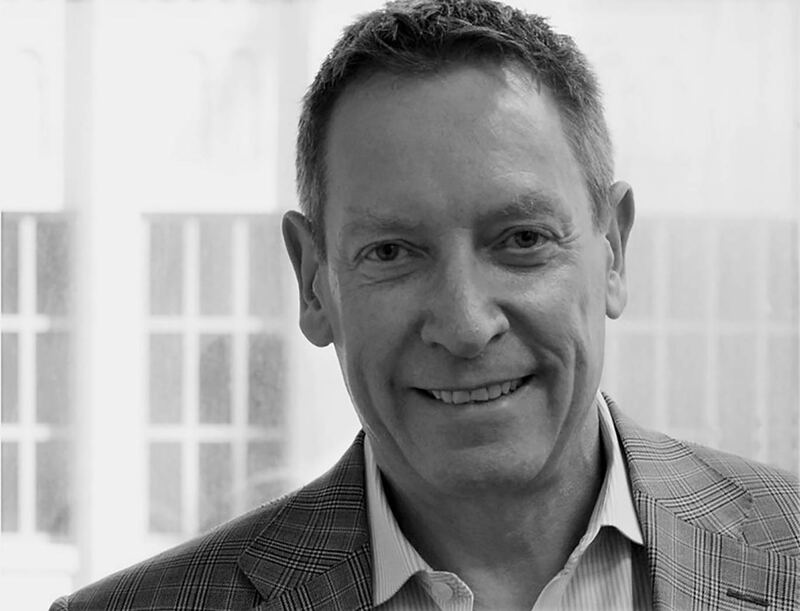 Paul holds a Bachelor of Commerce degree (Finance) from the Haskayne School of Business (University of Calgary) and is a CFA Charterholder. 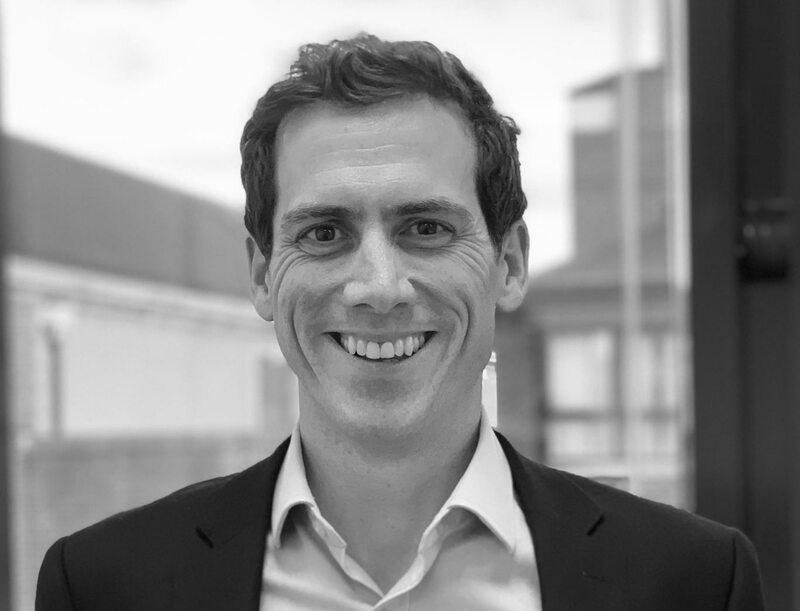 Matt co-founded PillarFour Capital in 2015 and has nearly 15 years experience investing and advising on M&A and corporate finance in the Energy sector. Prior to PillarFour, Matt spent the previous five years heading AltaCorp Capital Inc.'s Oilfield Services Investment Banking group. Matt has also worked at a number of U.S. and Canadian Investment Banks and has completed over $10 billion in equity financings and $4 billion in M&A transactions throughout his career. 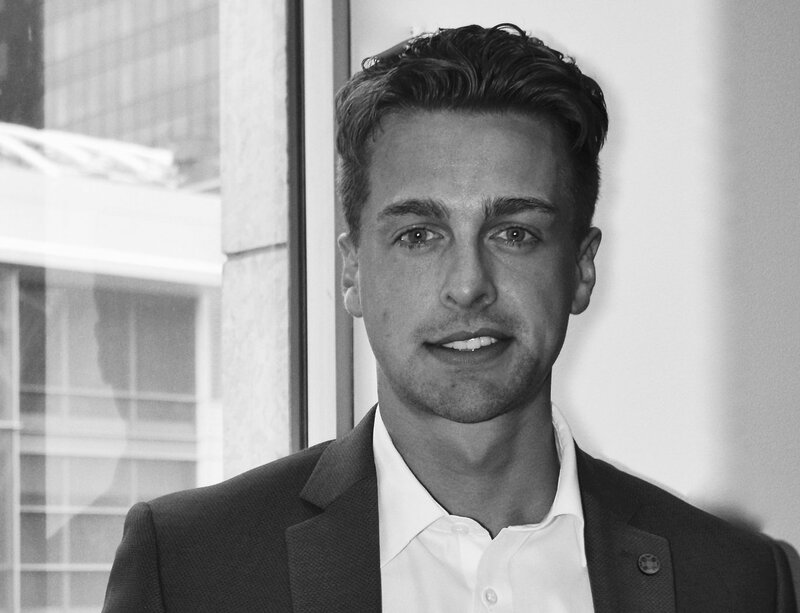 Matt holds a Bachelor of Commerce degree (Finance) from the Haskayne School of Business (University of Calgary) and studied economics at the Vienna University of Economics and Business. Mick joined PillarFour as a Managing Partner in 2016 and has more than 40 years of management and operating experience in the Oilfield Services sector. Throughout his career, Mick has been directly involved in the acquisition and integration of over 20 Oilfield Service companies. Prior to PillarFour, Mick was the CFO at Calfrac Well Services (‘13–‘16). Prior thereto, Mick served as CEO of Saxon Energy Services (‘09 –‘13) and as Senior VP and CFO (‘05–‘08). Mick also held a number of roles at Precision Drilling (‘97 – ‘05), including VP, Finance and VP, Business Development. Mick started his career at Schlumberger and Nowsco as Corp Controller. Mick is a Fellow of the Association of Chartered Certified Accountants. Patrick joined PillarFour Capital's Investment Banking practice in 2018 and has more than 10 years of M&A and corporate finance experience, primarily in the energy sector and more recently branching into select diversified sectors. Prior to PillarFour, Patrick was a Director at Canaccord Genuity Corp. where he was focused on M&A advisory and capital raising for the global upstream oil and gas sector. 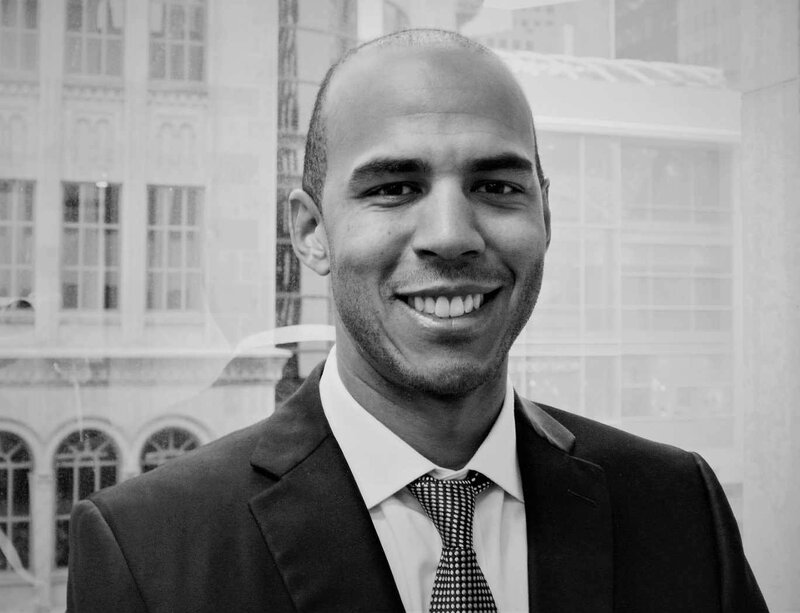 Patrick began his career at BMO Capital Markets as an investment banking analyst in the energy group. Patrick holds an MBA from the Smith School of Business (Queen’s University), a Bachelor of Commerce degree (Finance) from the Haskayne School of Business (University of Calgary) and is a CFA Charterholder. Natasha joined PillarFour in 2019 and has a decade of experience in private equity and investment banking. Prior to PillarFour, Natasha was a Director at Park Hill Group in London, where she focused on private equity advisory and capital raising. 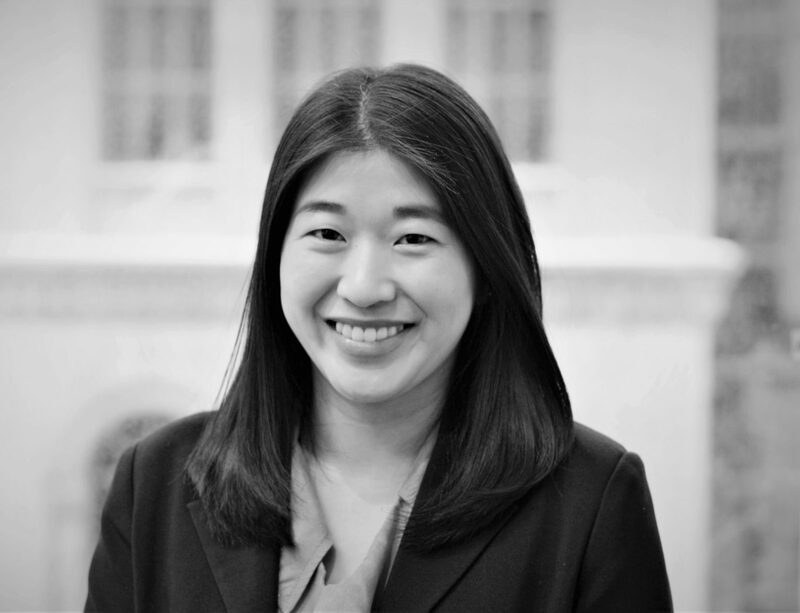 Previously, Natasha was a Senior Associate focused on energy private equity investments at Trilantic Capital Partners in New York. Natasha began her career as an Investment Banking Analyst in the Natural Resources Group at Morgan Stanley in Houston. Natasha holds a Masters in Professional Accounting and a Bachelor of Business Administration, with highest honors, in Business Honors and Accounting from The University of Texas at Austin. She is also a Certified Public Accountant. 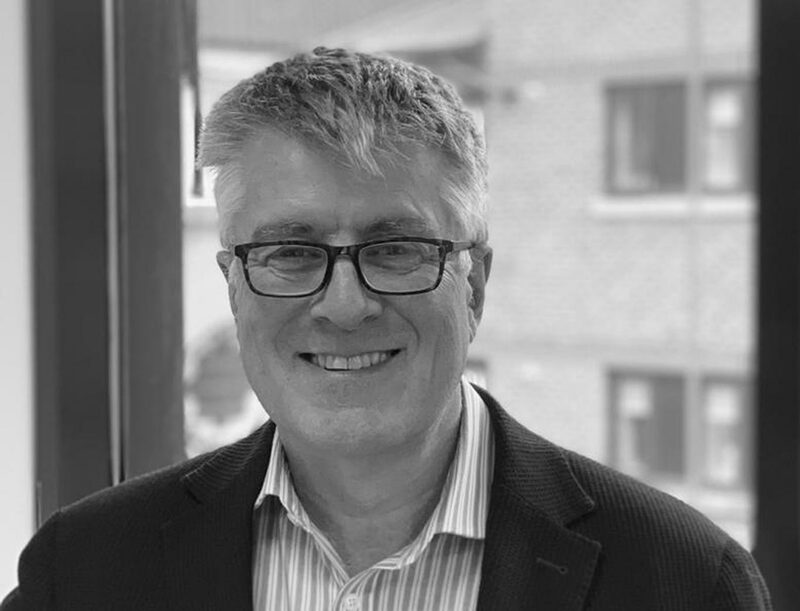 David joined PillarFour in 2019 and brings some 35 years of experience across the oil & gas sector. David began his career within the oil & gas sector as a field engineer with Schlumberger in 1984, working offshore Norway, UK and Texas and latterly managing their Scandinavian LWD operations. Since 1997, David has provided equity research coverage of the International OFS and E&P sectors for a number of International investment banks based in London, including Credit Suisse and most recently Dundee Securities. Prior to moving into equity research, David spent four years at McKinsey & Co. within their Energy Practice, providing strategic and operational advice to a variety of oil majors. David holds a B.Sc (Hons) in Physics from Imperial College and an MBA from Stanford Business School. 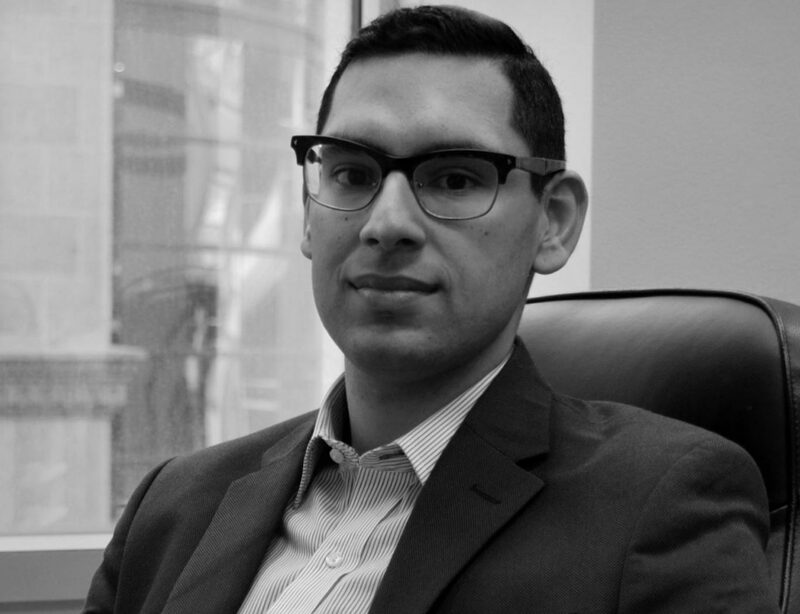 Prior to joining PillarFour Capital in December 2015, Jesse was Vice President, Investment Banking with AltaCorp Capital where he focused primarily on oilfield services M&A advisory and corporate finance. Jesse has more than 7 years investment banking experience. Prior to his time at AltaCorp, Jesse held positions in both corporate finance and research at a Canadian boutique investment bank. 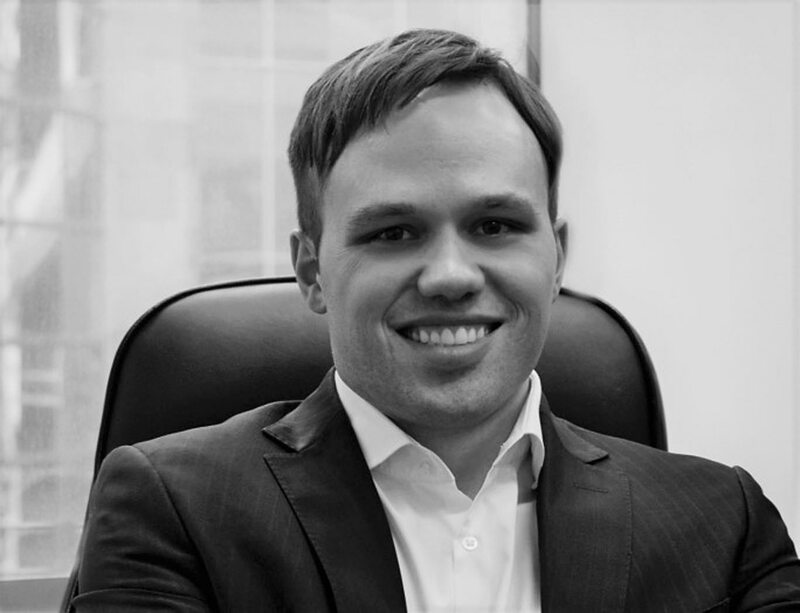 Jesse has a Masters of Economics from the University of Hong Kong and a BA, Economics from the University of Calgary. Prior to joining PillarFour Capital in 2016, Ameel was a Senior Associate in Deloitte’s financial advisory practice where he focused on business valuation of Canadian E&P companies. Prior to Deloitte, Ameel worked as broker with a boutique advisory firm providing liquidity within the private equity secondaries market. Ameel holds a Bachelor of Commerce degree from Sprott School of Business at Carleton University. Ameel is also a CFA Charterholder and also successfully completed the CFE (CPA) in 2016. Travis worked at PillarFour Capital as a Summer Intern in 2017 and joined the firm in a full time role as an Analyst in 2018. Prior to PillarFour, Travis worked as an Accounting Assistant at an Oilfield Services Pipeline company. Travis holds a Bachelor of Commerce degree (Finance) from the Haskayne School of Business (University of Calgary) and is working towards completion of his CFA designation, having completed Level I.